Visiting theme parks around the world is definitely among the coolest things to do. Here are the best theme parks in the parks. 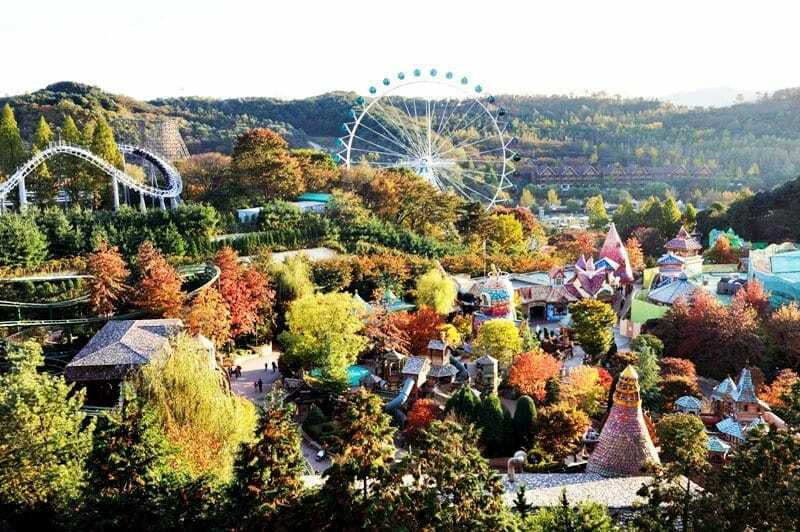 South Korea opened their first theme park in 1976 and was named Yongin Farmland. 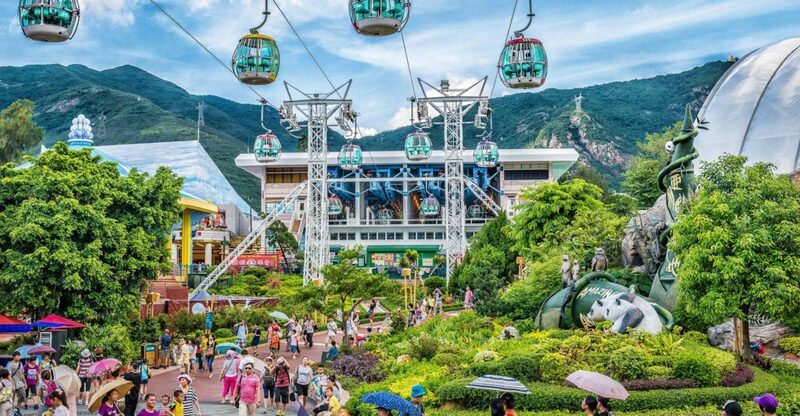 But it was recently bought over by a part of Samsung and was turned into the Everland theme park. It’s 3, 700 acres has three theme parks, including the Festival World with 40 themed attractions, including a zoo, the Caribbean Bay water park, and the Speedway. The Ferrari World amusement park is home to the world’s fastest roller coaster, the Formula Rossa. It spins at a crazy fast speed of 240km/hour. It costs around $80 a ticket but is definitely worth it for this once in a lifetime experience. This park is all Ferrari fans heaven, going through the Ferrari factory and nearly reliving all of its history in interactive ways with ride simulations. It is is the biggest indoor theme park and its legendary roof is designed like the side of a Ferrari GT. 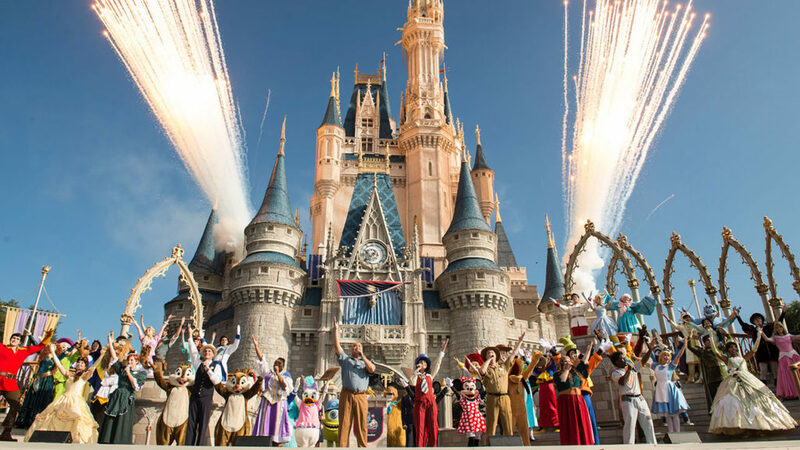 Disney World is the ultimate theme park. There is, of course, a good reason why this is always the first theme park that comes to mind when people say ‘theme park’. It is simply the best. There are four locations, Orlando, Tokyo, Paris, and Anaheim, all of which are massive and include everything you could possibly imagine, ranging from games, rides, animals, water parks, foods and spas all filled with images of the famous mouse and Disney items. Ocean Park is the biggest marine theater and is a super cool way to deal with the difficult Hong Kong heat. This top-notch marine display has Dolphin shows Shark Aquariums and even a Jellyfish exhibit that is sci-fi like, making it both an exciting and educational place. The Thrill Mountain offers the ultimate adrenaline rush. 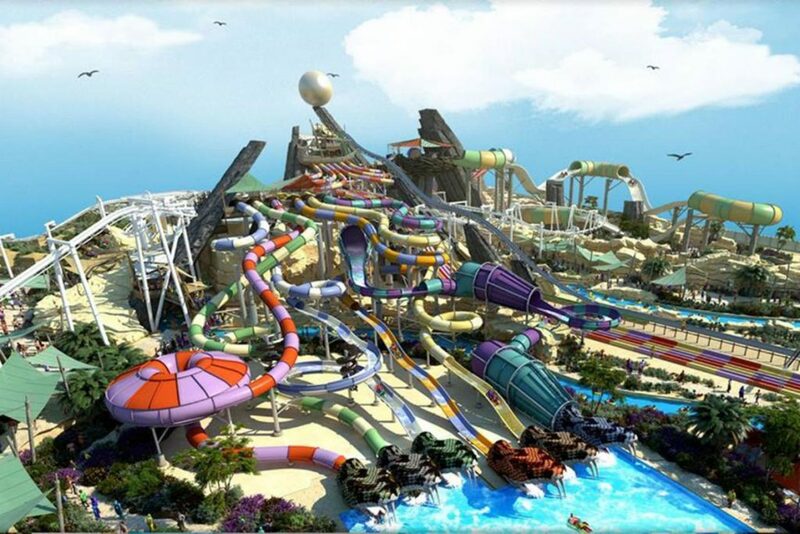 And their roller coasters provide unbeatable views of Deep Water Way, Repulse Bay, Aberdeen Bay and the South China Sea. For all roller coaster junkies, Cedar Point theme park is for you. If you enjoy that sinking feeling in your stomach, you will surely find it here. The park has 15 roller coasters and 68 overall rides, which is more than all other parks. The Wicked Twister is apparently the tallest ride in the world and sends riders out at a wicked 50 mph on a 90-degree tower.